We are here to take care of all the details and assist you every step of the way. 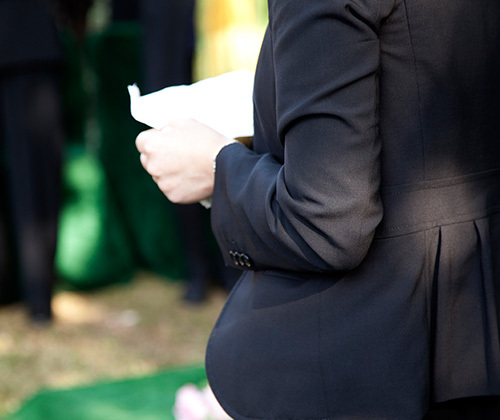 All funeral establishments do the same things, it is how you do them that counts. 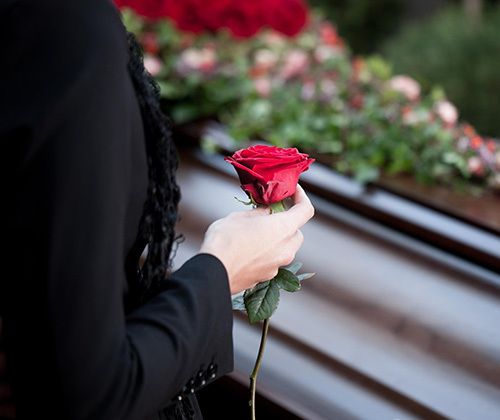 We are committed to EXCELLENCE in funeral service and can provide services to meet the needs of your family. Reverend Blue Jeans is here to help you find your way following the loss of a loved one. 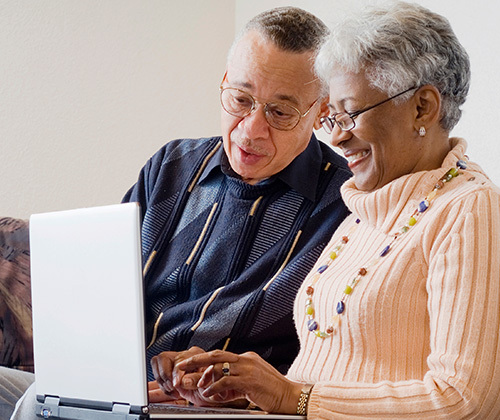 Read obituaries and service information. You may also send condolences to the family. 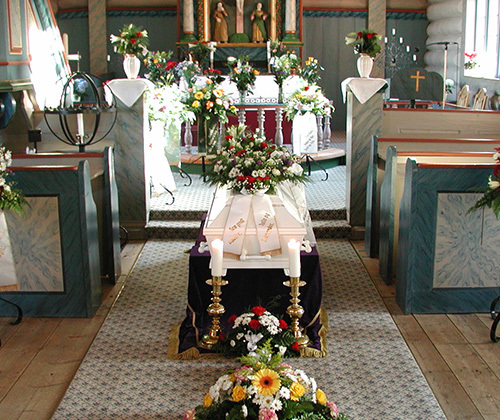 Our chapels are comfortably arranged and have adequate parking for visitations and services. Jerry and Matt are licensed pre-need sellers and can show you several options for pre-planning.